Democratic presidential candidate Julián Castro raised $1.1 million in the first three months of the year, according to his campaign. 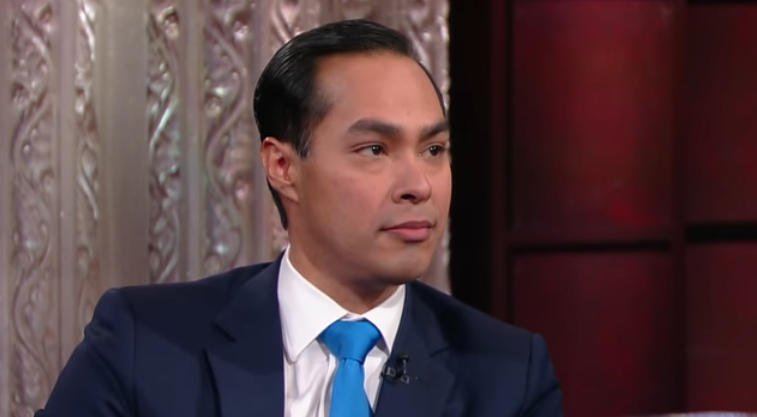 The haul puts Castro in the back of the pack among 2020 contenders who have chosen to reveal their first-quarter fundraising figures ahead of a Monday deadline to report them to the Federal Election Commission. But his campaign says it is exceeding its expectations and has seen a recent acceleration in fundraising that has brought its total money raised for the race to $2 million. The post Julián Castro Raises $1.1 Million In First Quarter appeared first on Joe.My.God..